The Coalition to Support Grieving Students is a collaboration of national organizations representing the full range of school professionals. Convened by the NCSCB and New York Life Foundation, the Coalition has created a set of industry-endorsed resources to empower school communities across America in the ongoing support of their grieving students. GrievingStudents.org is a practitioner-oriented website providing practical, accessible, free information, handouts and reference materials, and includes over 20 video training modules featuring expert commentary, school professionals sharing their observations and advice, and bereaved children and family members offering their own perspective on living with loss. Through its founding and supporting organizational members, the Coalition’s aim is to provide bereavement and related resources to those who support grieving students nationwide. 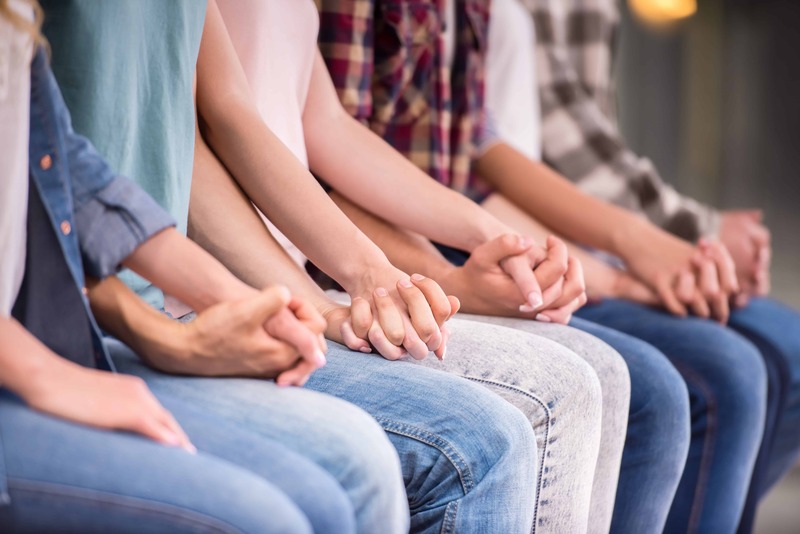 The Coalition has created a set of industry-endorsed resources to empower school communities across America in the ongoing support of their grieving students.